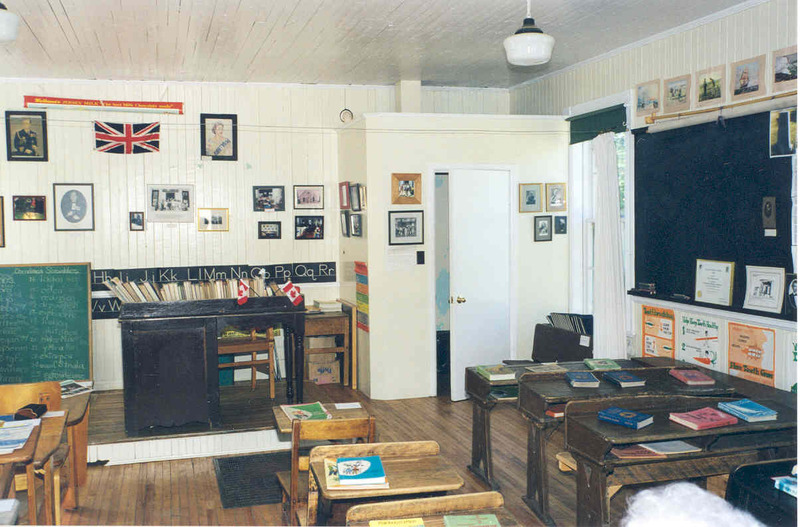 Barney's River Station School Museum opened its doors to the public for the first time during the summer of 1996. A pre-Confederation building, this one-room school was the centre of learning and community activity for many generations. 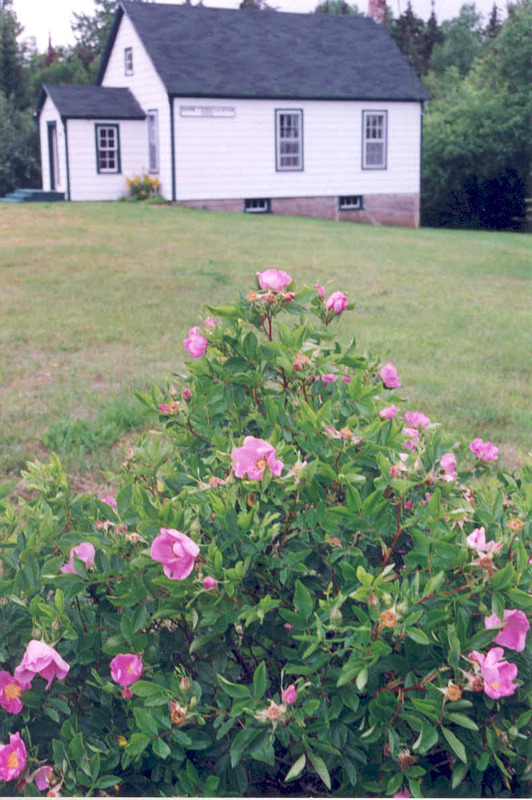 one-room school in rural Pictou County. This is the outside view of the school. Barney's River Station School is located on Route Number 4. This is Exit 29 off the Trans Canada Highway. Coming from NewGlasgow you turn right. Coming from Antigonish you turn left-approx. 300 metres. In the Museum, you will find a WIDE selection of books and binders put together of newspaper clippings, important information and just about everything you ever needed to know. There are binders for the surrounding communities of Kenzieville, Avondale, Sutherland's River, Marshy Hope, James River and Beaver Meadow. 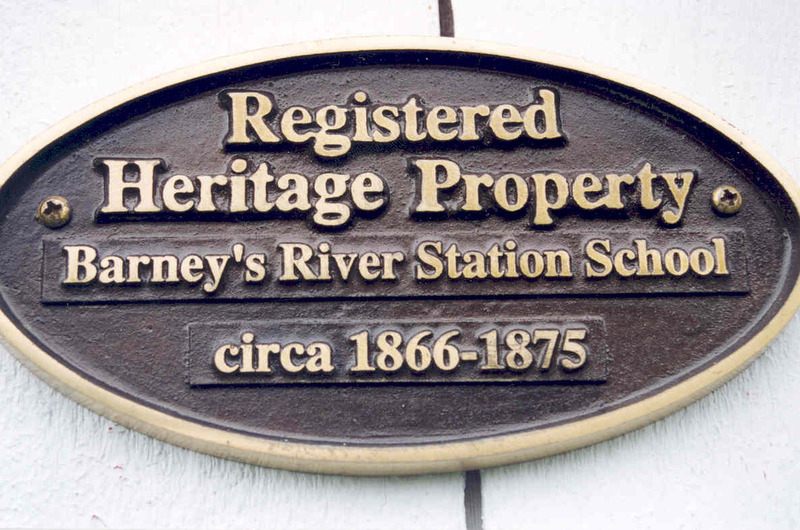 There are also three binders on the History (early, recent and present) of Barney's River Station. Other binders in the collection include school history, museum history, pupil achievements and special contributions. There is also a Book of Remembrance that allows the former pupils and community members to be remembered. There are several volumes of Pictou County Census dating back as early as 1838. You can also look through the old Registers from the Barney's River Station, Avondale, Laggan and Marsh schools for familiar names. There are slates, slate pencils, books, ink bottles, chalk boxes and much more for you to gaze upon and journey back into time. Learn the history of the area, sit in a double desk, recall a text book, find your name in a Journal of Education - Step Back In Time! If you would like more information on anything, feel free to contact Kelly (Summer of 2004's Student Employee) by clicking here.